Born in Oita, Japan, in December 28, 1953. 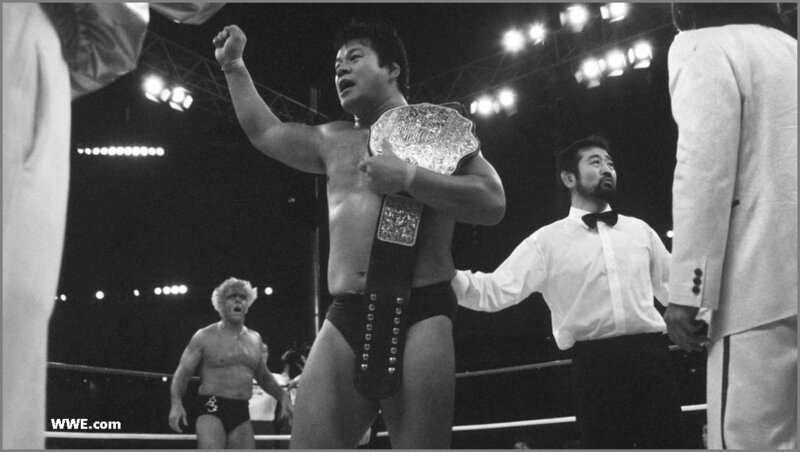 He made his debut in the ring in 1972, working for New Japan. He was also knwon as Dr. Fujinami, Macho Dragon and Ring Fujinami. And, after an almost 4 decade long career, he is still active in Japan nowadays (as of 2014). NJPW IWGP Heavyweight Champion - 6 Times. WWF Junior Heavyweight Champion - 2 Times. NWA World Junior Heavyweight Champion - 2 Times. WWF International Heavyweight Champion - 2 Times. NJPW IWGP Tag Team Champion - 4 Times.